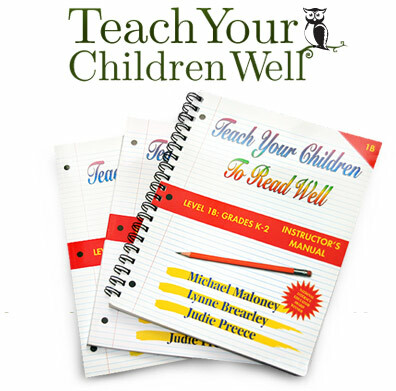 With Teach Your Children Well, you can overcome common hurdles and teach your child reading, spelling or math skills in 60 days. 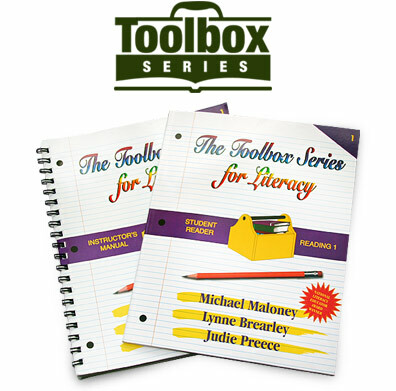 Designed for older children (9 and up), youth and adults who are struggling with reading. We will train and monitor a dedicated tutor for your child, with weekly updates. Looking for support? Basic coaching includes monthly Q & A support webinars.